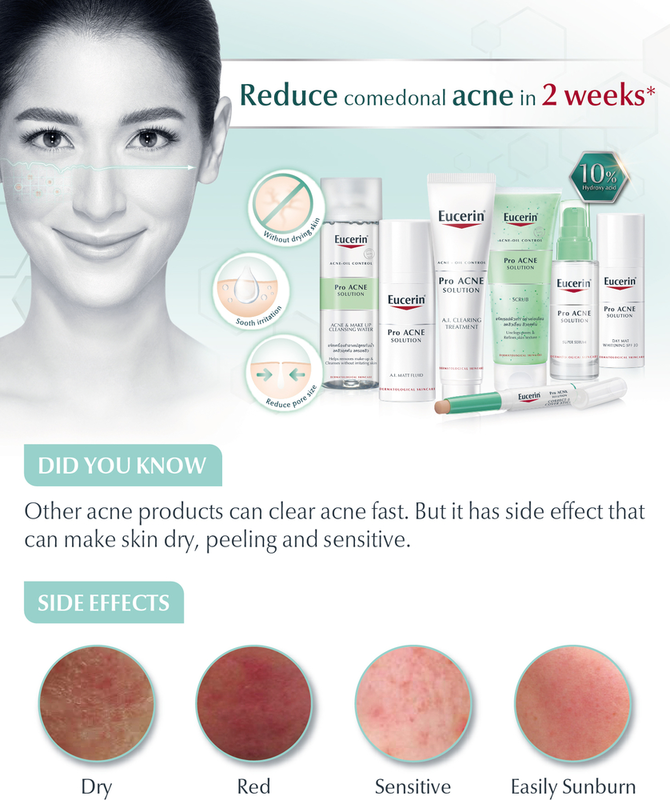 ProACNE products reduce comedonal acne in 2 weeks*. Also, reduce pore size, sooth irritation without drying skin. 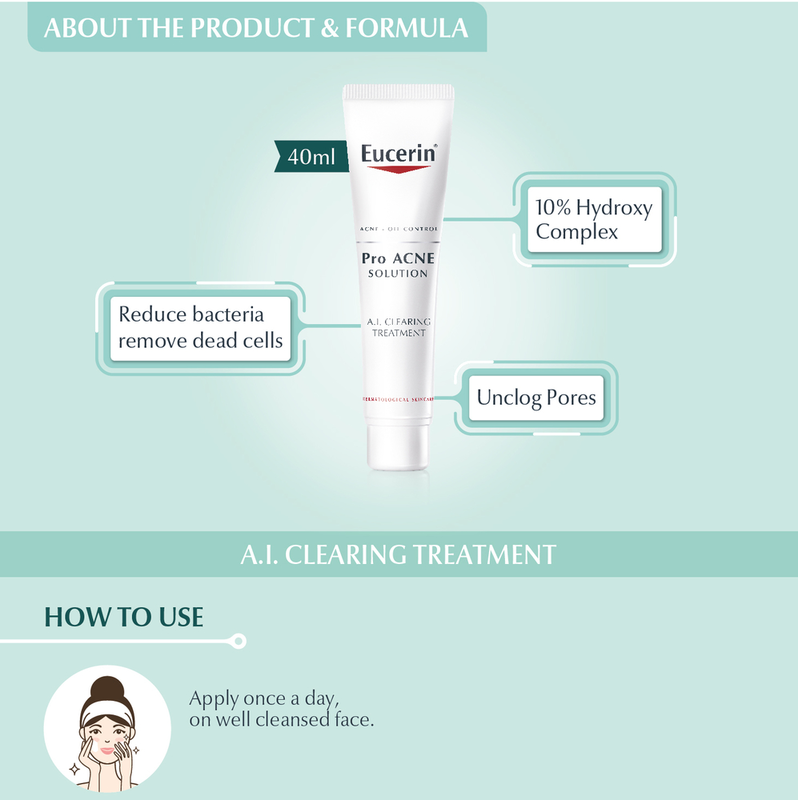 ProACNE Cleansing Gel - Daily-use, soap-free and fragrance-free formula for gentle, yet effective, cleaning for impure and acne-prone skin. - Containing 6% Ampho-tensides, it eliminates excess sebum (serbboreah) while removing dirt and make-up. - Its anti-bacterial properties rid skin of bacteria and inhibit bacterial reproduction.